DeAndre Upshaw is an award-winning digital marketing strategist and cinematographer who grew up forcing family and friends to perform in short films he wrote, directed, and produced. Not appreciated at the time, they will one day serve as the backdrop to his E! True Hollywood Story. DeAndre has worked with more than 600 brands (yes, really!) to craft digital marketing campaigns built around video, increasing fans and audience but also creating a tangible return on investment for their efforts. He believes that storytelling through rich media has an important place in helping brands tell their stories. Currently, he serves as Senior Video Production Manager at Wpromote. He hopes to be a Power Ranger when he grows up. If a picture is worth 1,000 words, then a video has to be worth at least a million. 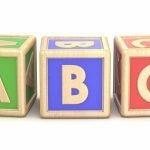 Every time someone encounters your brand, they are getting a portion of your story – are you giving them the best, most complete version of it? In this session, we’ll explore and identify specific ways to tell your brand’s story through the medium of video, as well as best practices for preproduction to ensure that your story pops. 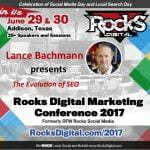 You will leave this session with tangible methods to craft kickass video content and to make your brand stand out in the crowded video marketing landscape. 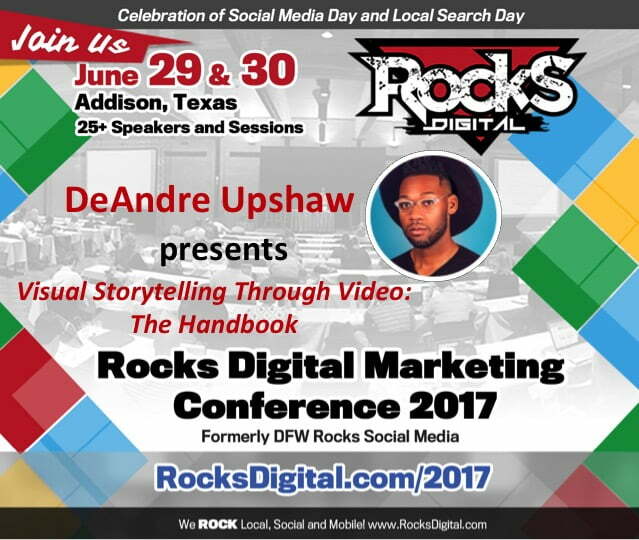 Learn how to tell your #brand story with #video from @DeAndreSays #RocksDigital 2017!